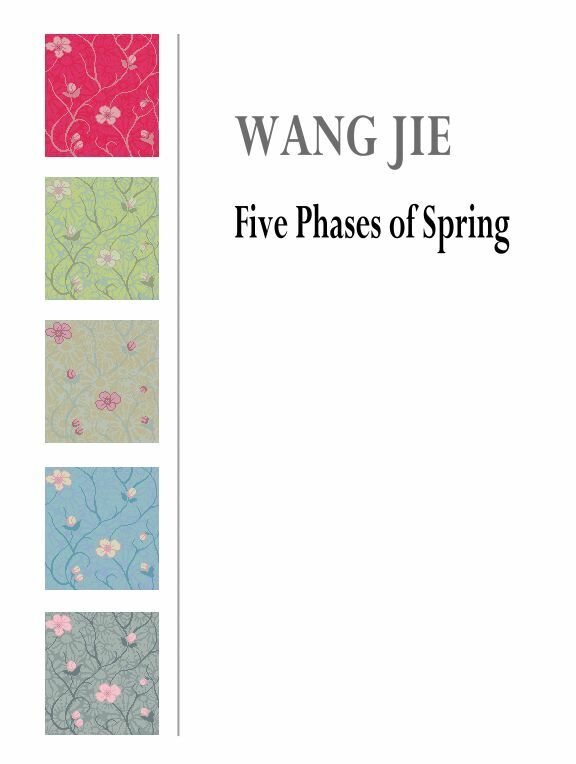 “Five Phases” – “Wu Xing” (pronounced as “Woo Shing”), refers to the traditional Chinese philosophy of classifying natural phenomena into Metal, Wood, Water, Fire, and Earth. 1: Metal – In a vast motor vehicle junk yard, which extends to the horizon and beyond, female mayfly Bibi is born for her one day of life. 2: Wood – Bibi is pursued by a male mayfly into a dead rain forest. They fall in love and they mate. 3: Water – Bibi finds a river to nest her eggs. But the river is polluted now. Bibi watches in horror as her eggs wither and die. 4: Fire – Thousands of mayflies have suffered the same tragedy. Bibi watches as they dive to their death into a wild fire. 5: Earth – On the bed of cracked and burnt earth, Bibi performs a memorial to all sacrificed mayflies by dancing in the last minute of her life. She then melts into the earth and turns into the first sign green.